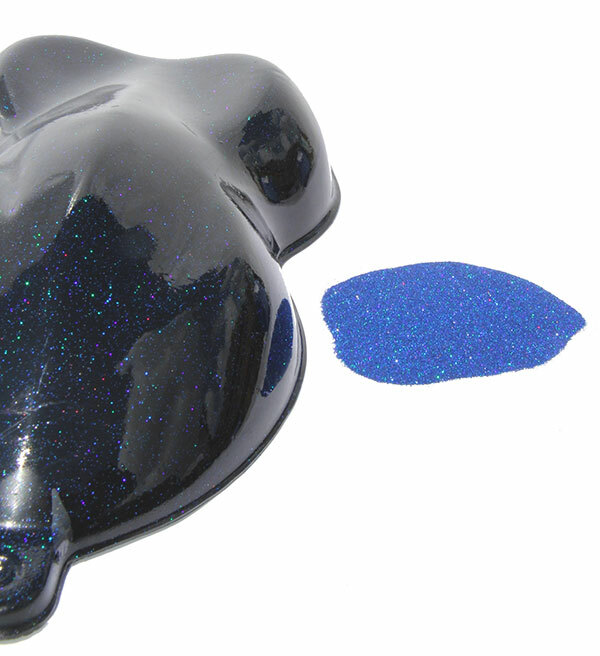 Classically, metal flake paint is a staple in the custom painting world. The problem has always been the tons of extra work involved when painting with standard sized flakes. In most of the older flake jobs, the amount of extra knockdown and sanding involved with doing the overall paint job makes metal flake the lesser desirable option when using custom paint. We have seen some metal flake paint jobs that were such a disaster because the flakes were too large to go around the edges of doors, hoods, etc. The fact of the matter is that painters can still get big sparkle out of small flakes, so we choose to sell mainly the smallest metal flake, although we can get larger flake sizes for those who insist upon larger flakes. These can also be called “prism flakes” or “Prismatic flakes”. See our user’s pictures for a good idea of what these beautiful flakes can do for your custom paint job. Our flakes are so small, they give perfect coverage to even the smallest edges you can find in any applications. We order flakes in the .004″ size (that’s 4 thousandths of an inch). Visit our FAQ page for more answers to your questions, or contact us, we are always ready to answer questions. 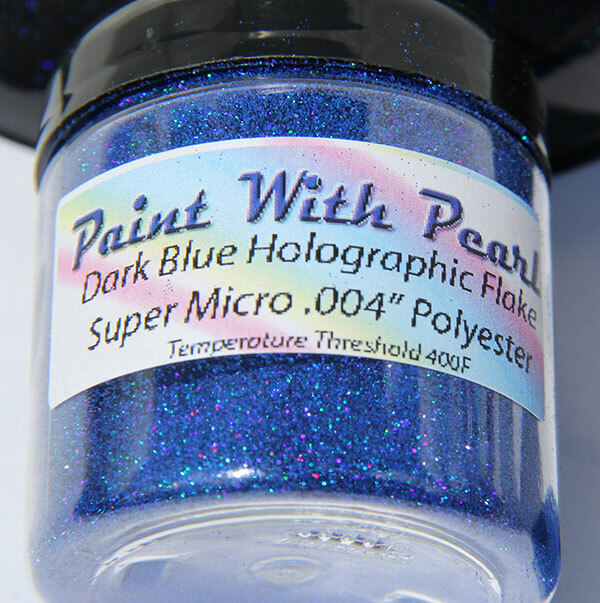 25 of our top selling products including 9 jars of metal flake, 16 DIY Paint Colors / Interference Pearl / flip pigments.